Plastic Industry Club under the arm of The Federation of Thai Industries has been established for representative of all plastic industries in Thailand in co-operate with government, academic institutes, associations, and other private sectors both local and international. The main objective is upgrading and developing Thai plastic industry. The club is executing many activities to increase competitiveness of Thai plastic industries to promote and compete to the world market. Moreover, the essential focus is creating the awareness on “how to operate business smoothly as well as the environmental-friendly concerned”. At the present time, Plastic Club’s member consists of upstream and downstream of plastic supply chain for instance, resin producers, traders and converters. In the past year, the 3rd ASEAN Plastic Awards 2018 competition and the ASEAN Federation of Plastic Industries 2018 meeting: AFPI were held by the club. These events are an investment incentive Both in Thai plastic industries and Asia. For 2019, in order to upgrade and promote members, the club has decided to participate in ProPak Asia 2019 which is the largest exhibition event of its kind in Asia. It's Asia's best platform to connect to the regions rapidly expanding processing and packaging industries. 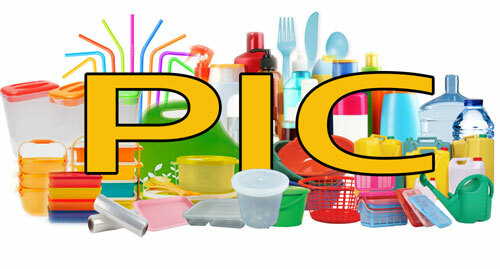 In ProPak Asia 2019 at BITEC, Bangkok, You can find many plastic products manufacturers like household products, plastic bags, straw, helmet, etc. This is the chance and great opportunity to contact the brand owner directly.